Does anyone have a set of plans for this Russian kit they could scan for me? Would be very helpful. 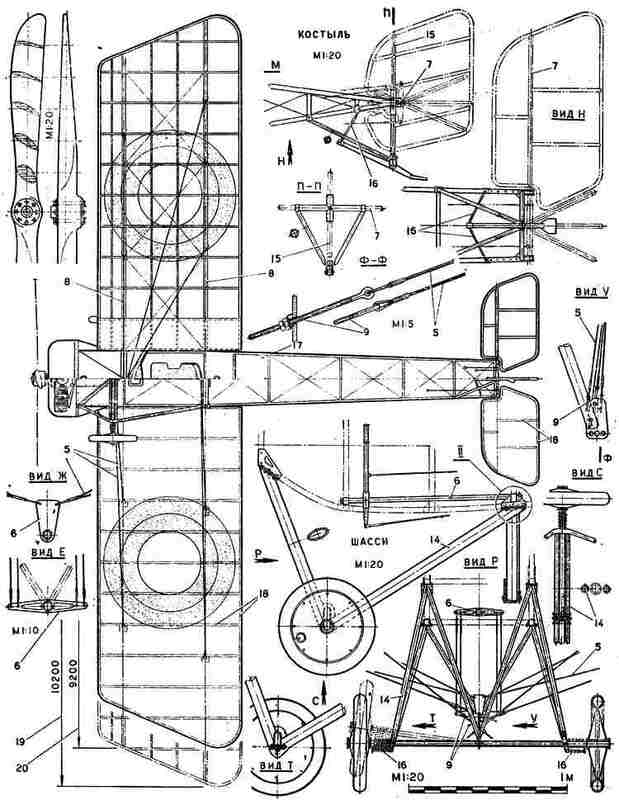 "I hope he burned all the way down" - Mannock on hearing of the death of Manfred Von Richthofen, 1918.
i have the kit i can make you a photocopy of the instructions and send them with the engines. i also dug up some links a while back let me check i'll be back. Enjoy your datafiles when you get them, hope you make use of them. 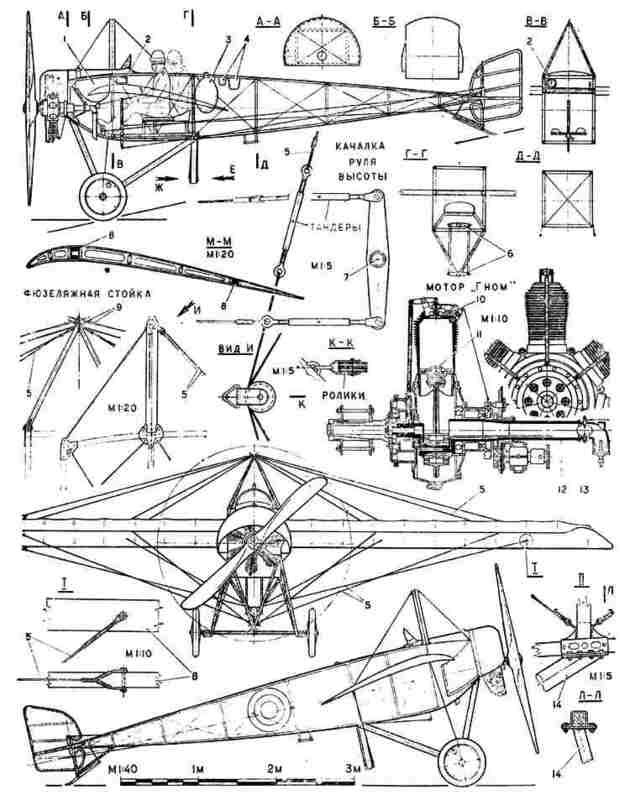 *reminds self to photocopy the Triplane one . . .
Have a look in the 'Under Construction' section, your links were a great help I got a PDF of the kit plans from a fellow called William Smith too, which saves you photocopying one. Saves the planet, so I'm ok with that.